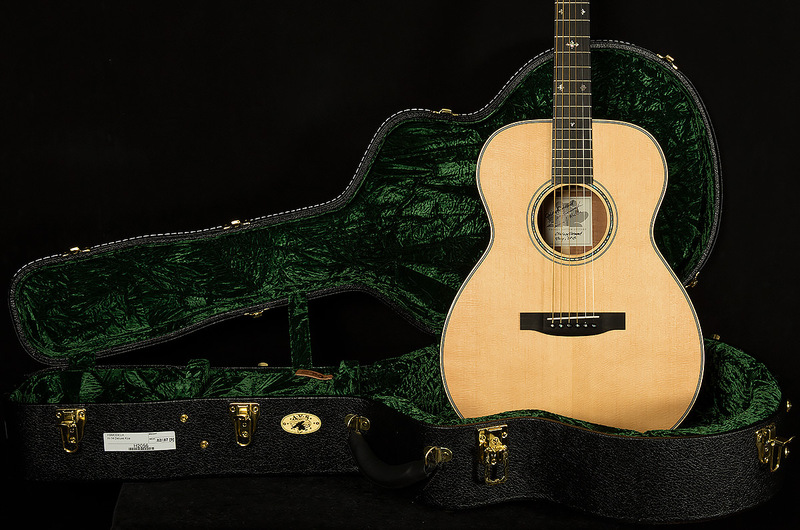 This Froggy Bottom H-14 Deluxe Koa is a delectably dynamic instrument that loves being played with a pick or fingers! It has warm, surprisingly expansive bass response with a dry, vintage-style character, so the low-end is full and clear. 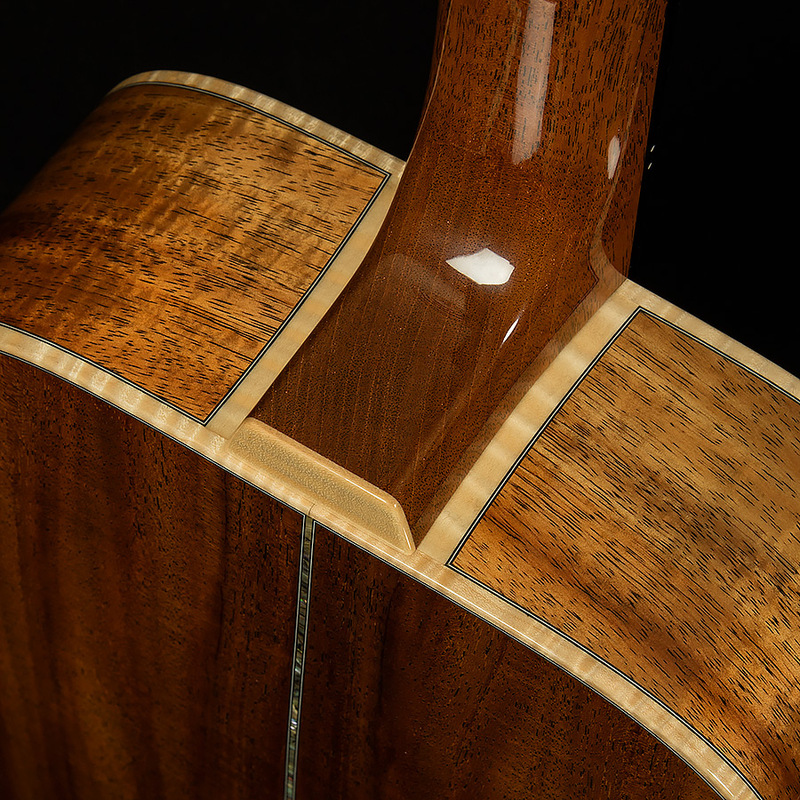 The midrange is woody and broad courtesy of the koa back and sides. 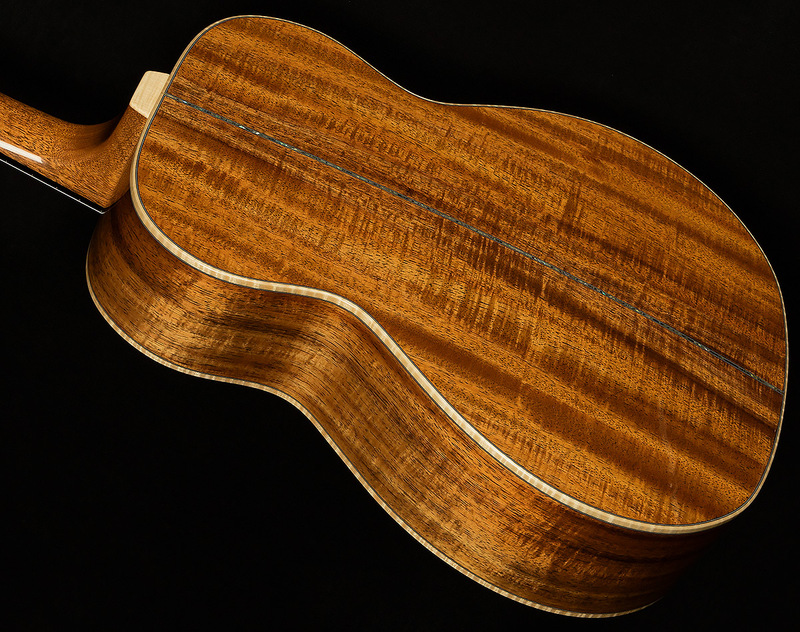 Meanwhile, the high-end blends the sweet, singing timbre of koa with the extra sparkle provided by the German spruce top to create a glorious, golden-hued top-end. 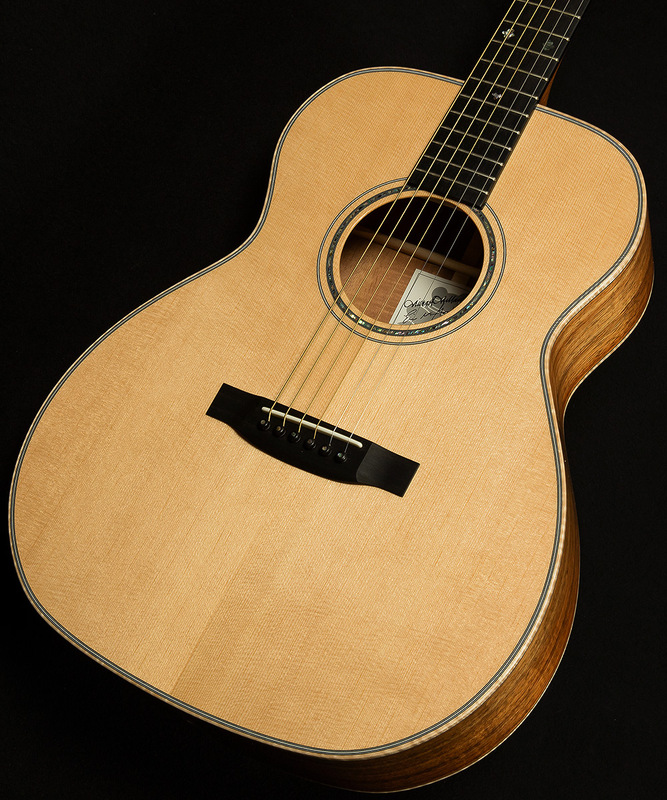 Though the low-end stays quite round, the highs are quite touch-sensitive. 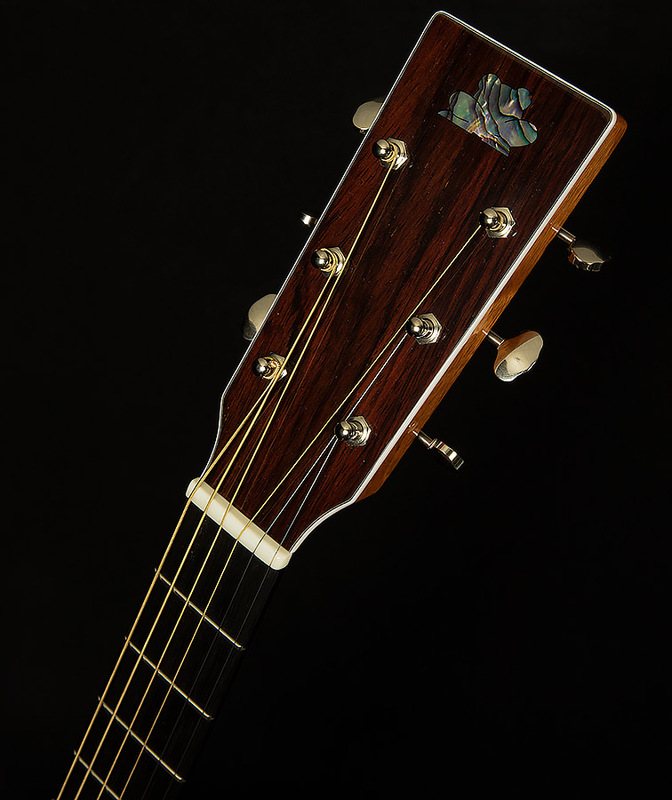 Strumming softly gives you a beautiful open, sonorous tone with mellow highs, while digging in with your right hand causes a plethora of pretty overtones to bloom in the highs. You can also push the mids a bit, which gives them a more vocal timbre when you pick hard. 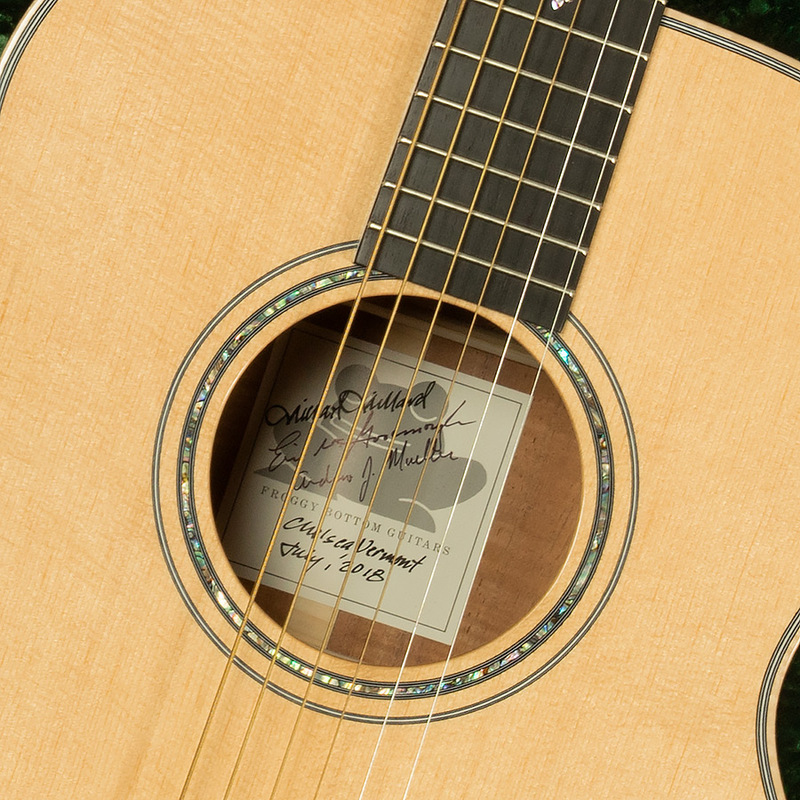 Despite all this harmonic content, this guitar has a clear enough voice to handle whatever strange chord voicings you want to throw at it! It's balanced, and it has superb note separation, too! 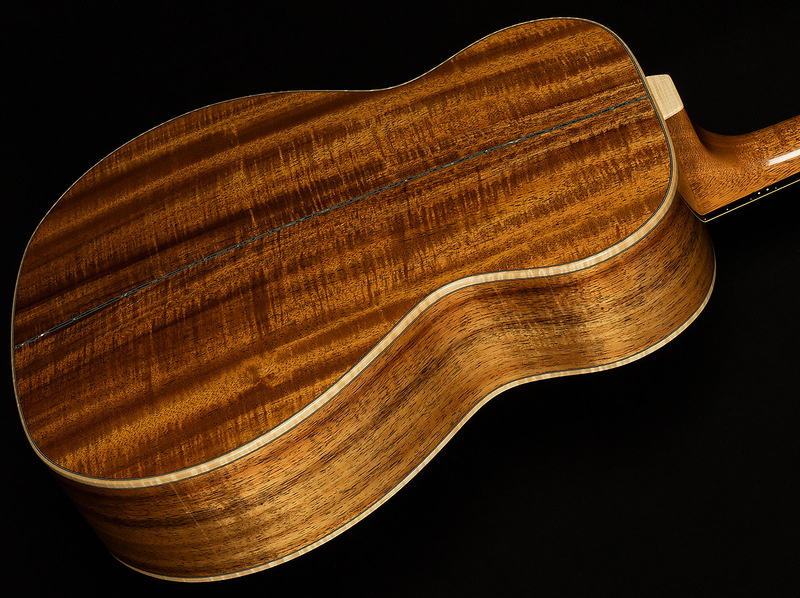 Anyone looking for a koa acoustic that can perform at the top of the class in fingerstyle and pickstyle will love this fantastic Froggy Bottom!